Osteopathy Awareness Week (OAW) takes place from April 14-20 this year, in conjunction with the Osteopathic International Alliance (OIA). The impact of this week is truly astonishing with associations, members and osteopaths across the globe actively promoting osteopathy and constructively telling the story of how important osteopathy is, and its contribution to global healthcare. During the week, we do advise you to follow and interact with our Facebook, Instagram and Twitter posts over the week to generate as much awareness as possible! 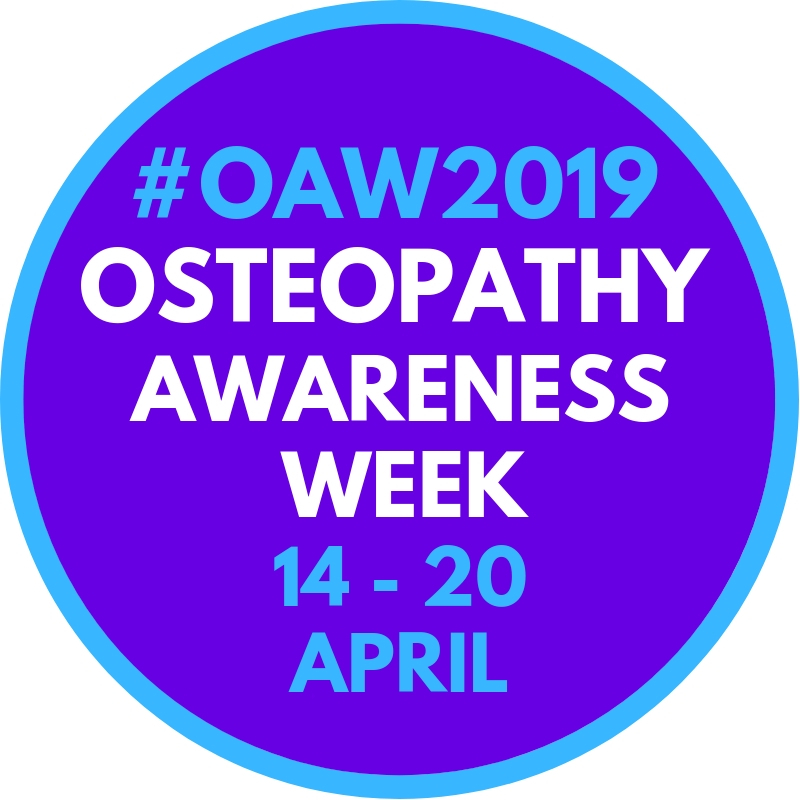 If you are a member of Osteopathy Australia and you are wanting to get involved with this year's Osteopathy Awareness Week, please access your OAW2019 Member Pack below. Here you will find more detailed information around the campaign and the promotional assets that you will be able to use throughout the week.